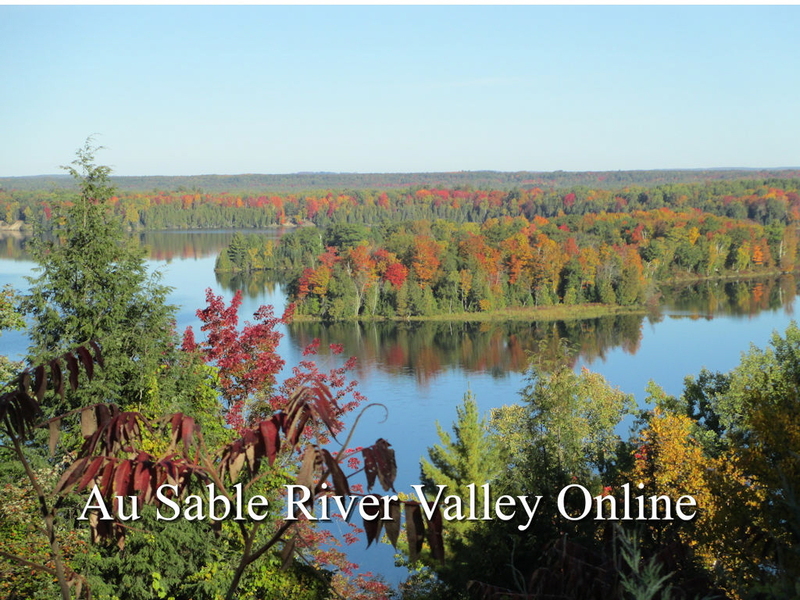 Trails alone river, trail to lake and nature trails, the Au Sable River Valley has it all. Interpretive signed trails are available to a short walk in the forest, while longer trails are available for mountain bike riding, hiking, cross country skiing and horseback riding. Looking for a walk near the water, visit the Highbanks Trail. Want and overnight backpacking experience? Hike the Hoist, Reid and Wakely Lake areas. Horseback riding is available on the Shore-to-Shore Trail, with access to horse friendly trail camps along the way. Reid Lake Trail - 12.6 miles - Hiking & Skiing Trail - Brochure & Map.